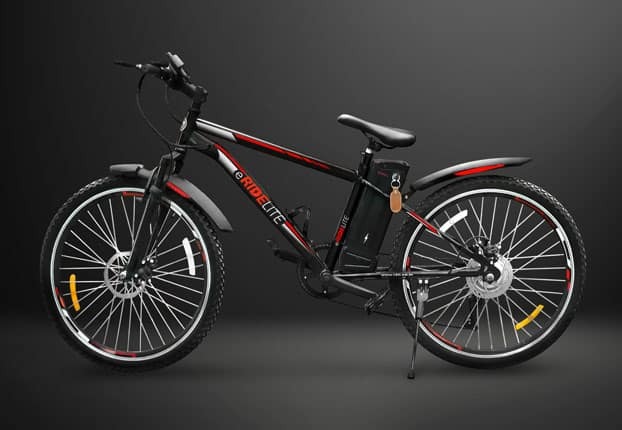 Under the brand name eRideLite, Crowdsourcing platform FuelADream has launched two models of a new generation electric bike. they are named accordingly – eRideLite 50 and eRideLite 90. 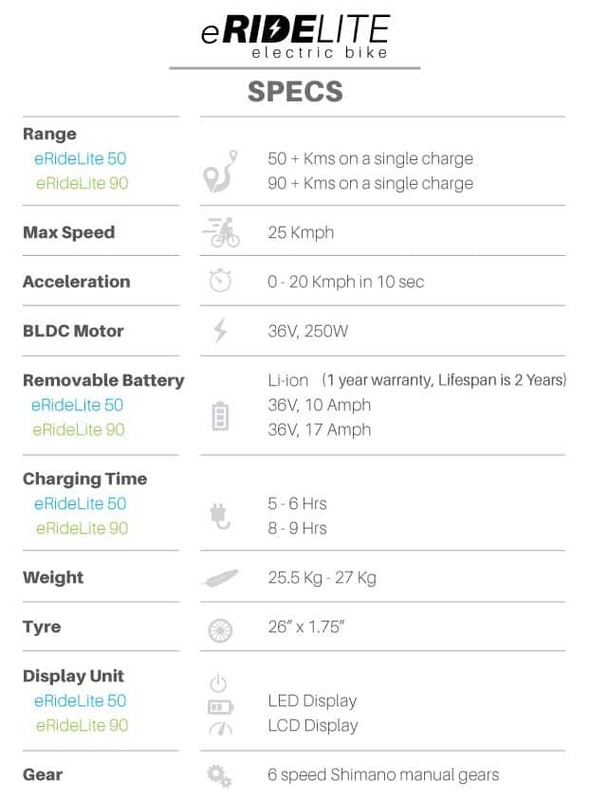 These are the Pre-Booking pricing of the two models- eBikeLite 50 (Rs 23,900) and eBikeLite 90 (35,900). Both the models differ in range of operation- one travels 50km on a single charge and the other does a 90km range on a single charge. The eRL 50 gets a LED speedometer and display while the eRL 90 gets a more comprehensive LCD display with information like power indicator, battery charge status indicator and speedometer. The bike offers the convenience of an electric motor power with the twist of the wrist. These bikes are specially designed to be used as a conventional bike. 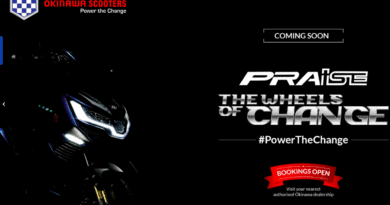 But, in electric mode, the bike can be ridden at a speed of 25 kmph and can also be pedalled like a normal bike. 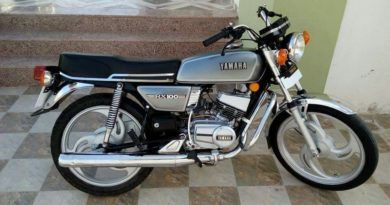 The weight of the bike is around 25kg and comes equipped with 6-speed Shimano gears, disc brakes at the front and rear wheel and front shock absorber. Ajeet Kumar, Founder & CEO, R2H Motors, the manufacturer of the eRIdeLite bikes says that It’s a quality electric bike, created keeping the customers and Indian roads in mind. They are stylish, lightweight and sturdy. 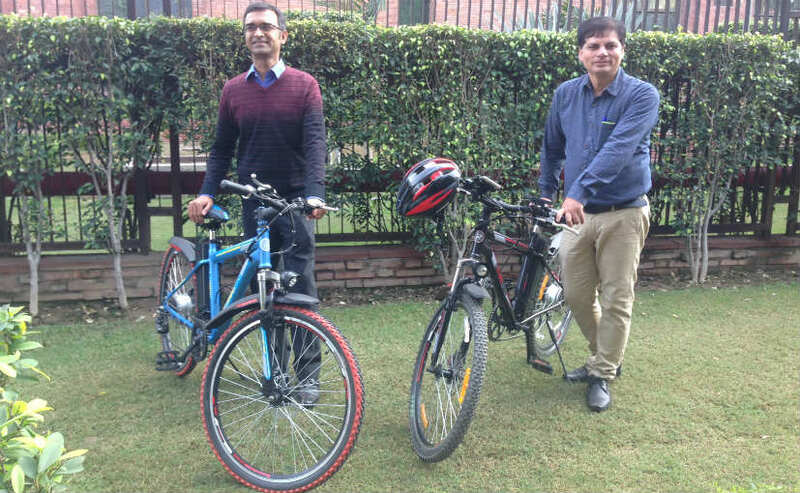 Also they claim that they have managed to keep costs low and want electric bikes to find acceptance across consumers in both urban and rural India. 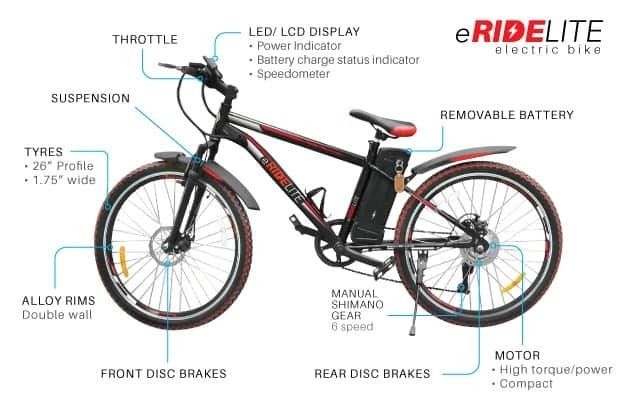 Affordability is one USP eRideLite is banking on to create an alternate mode of mass transportation through these e-bikes. The eRideLite bikes will be available exclusively on FuelADream and is expected to cut go-to-market costs for the innovator. the consumers will get it directly from manufacturers at affordable prices. 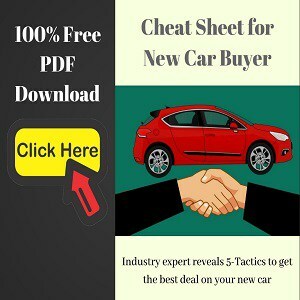 That means the crowdfunding strategy is mutually beneficial to manufacturer and consumer alike as it cuts the working capital and inventory costs to almost zero. FuelADream is a crowd funding marketplace for people and organizations. The main aim of FuelADream is to raise funds for creative ideas, causes and charities.